More and more people are upgrading their doors and windows, whether it is because of degradation of their existing through weather and old age, or their desire to upgrade to double glazing. Other reasons include creating a better indoor -outdoor flow by installing new bi-fold doors, often in place of narrow French ones. 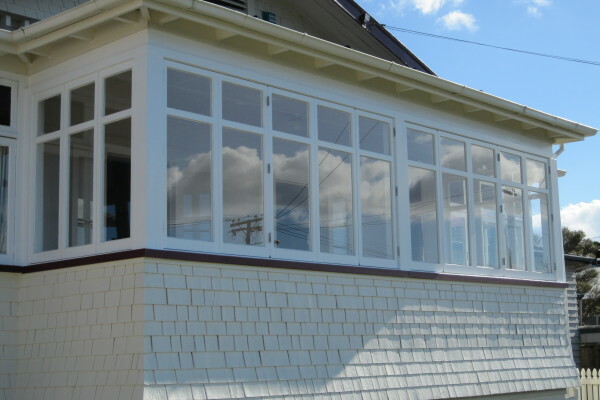 Roebot Renovations does regular business with several of Aucklands leading Joinery Companies; we can come and find out your requirements, do a measure up, and give you a free quote. A lot of our older houses did not have wardrobes, enough storage, or the wardrobes and cupboards were poorly designed for today’s world. Roebot Renovations can put that right, with a free quote to build a new one which aligns with the character of your home, or we can make alterations to make full use of the space available. We also install standard wardrobe organizers, custom shelving, or can put in an attic ladder to create storage in the roof space. 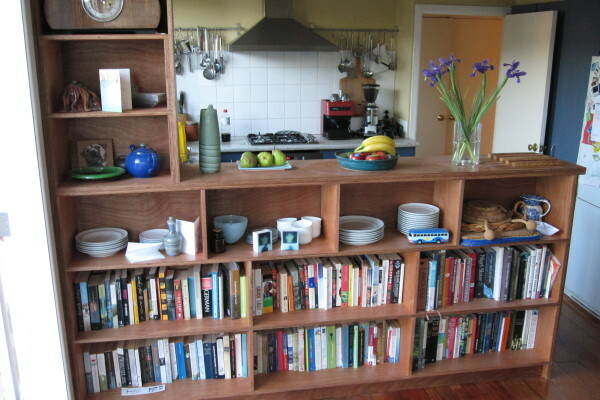 We also do some great looking built-in bookcases. Have a building idea but not sure how to go about it, Roebot Renovations should be able to help. 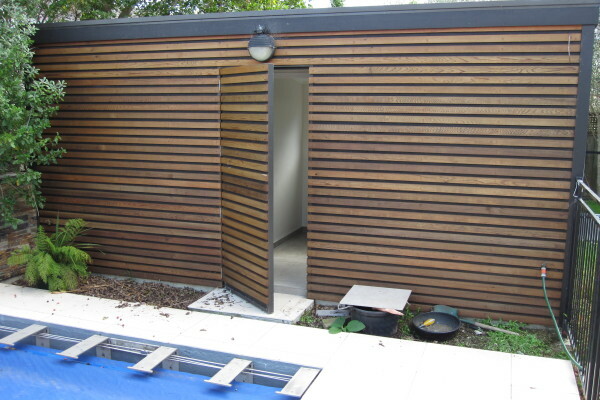 We have done many custom projects like home cinema rooms, a cedar pool house & sauna, a bay window seat with storage underneath, a ground level trampoline pit, sandpits etc. Just send us an email with your idea, and if we think we can help, we will get back to you about coming and having a look.